Probex Syrup contains Protein Hydrolysate, ferrous sulphate with Folic acid, Cyanocobalamin, Thiamine, Riboflavin, Pyridoxine, Niacinamide and D-panthenol. Protein Hydrolysate helps amino acids to be absorbed by the body more rapidly than intact proteins, thus maximizing nutrient delivery to muscle tissues. Vitamin B complex plays an important role in keeping our bodies running like well-oiled machines. These essential nutrients help convert our food into energy, allowing us to stay energized throughout the day. 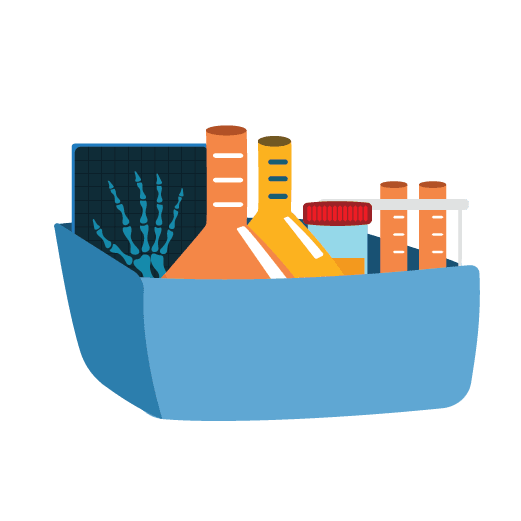 While many of the vitamins work in tandem, each has its own specific benefits from promoting healthy skin and hair to prevent memory loss or migraines. Anemia is a condition that develops when the blood lacks enough healthy red blood cells or haemoglobin. Hemoglobin is a main part of red blood cells and binds oxygen. If there are too few or abnormal red blood cells, or hemoglobin is abnormal or low, the cells in the body will not get enough oxygen. Symptoms of anemia like fatigue occur because organs aren't getting what they need to function properly. 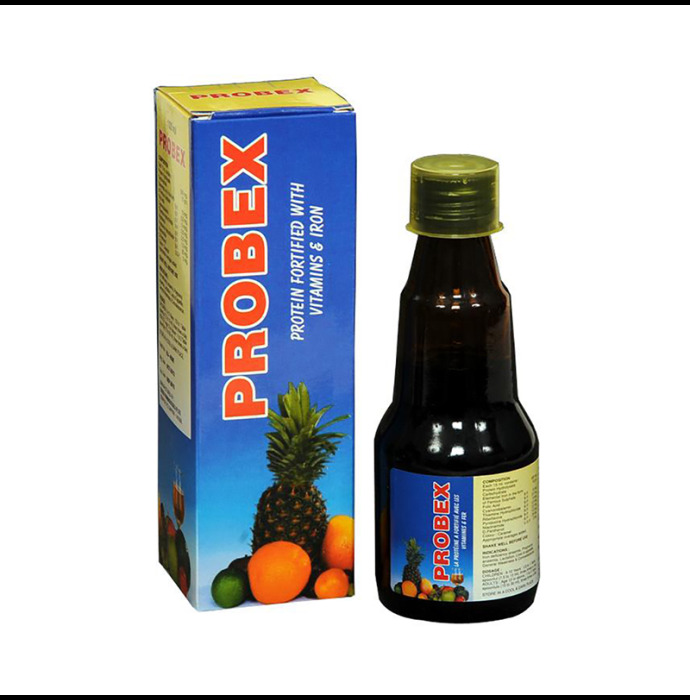 Probex improves the patients condition by treating iron deficieny anaemia, pregnancy anaemia, lactation, loss of appetite, general weakness and convalescence.